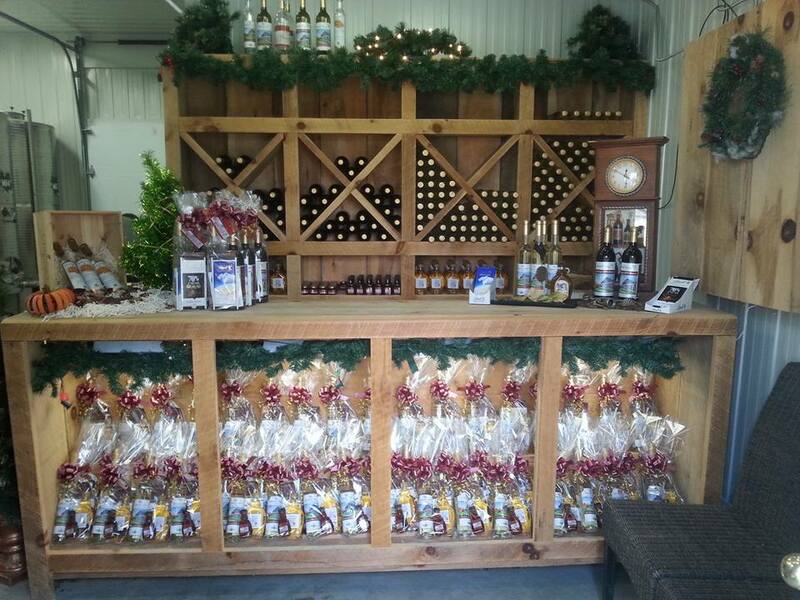 Visit our Winery Boutique for our selection of gifts and gift baskets! Purchase by visiting our Winery Boutique, or call 705-920-7096 for corporate or wholesale orders. Custom baskets available for wholesale or corporate orders, contact us for more information.